Polymap Wireless has designed and manufactured telehealth equipment since 2003. We provide wireless adapters for legacy glucose meters,. With our help, device manufactures can integrate their medical devices with a teleheath or remote patient monitoring solution to enhance the delivery of healthcare information. We can provide Bluetooth, BLE, or cellular connectivity for your existing medical device containing either a serial or a USB connection. We can also help you design connectivity directly into your device. Telehealth, or remote patient monitoring, has been repeatedly proven as a strategy for improving the outcomes for patients with chronic conditions. Whether it applies to a congestive heart failure patient or a diabetic, the ability for a care provider to intervene before the problem escalates to an emergency is invaluable. We believe strongly that the benefits to patients of monitoring vastly outweigh its potential negative impact on the revenue of fee-for-service providers. The Polymap Wireless “Polytel System” consists of products that use Bluetooth® and BLE technology to transfer medical data wirelessly from in-home medical devices to communication devices like cell phones or “smart modems”. The data is then transmitted over the Internet to a predetermined server/service for delivery to healthcare providers, doctors or loved ones. Our products are designed to be inexpensive, easy to use, secure and accurate. We strive to make the Polytel brand as foolproof as possible so that compliance for patients is simple and accurate. By increasing compliance we hope to promote wellness. 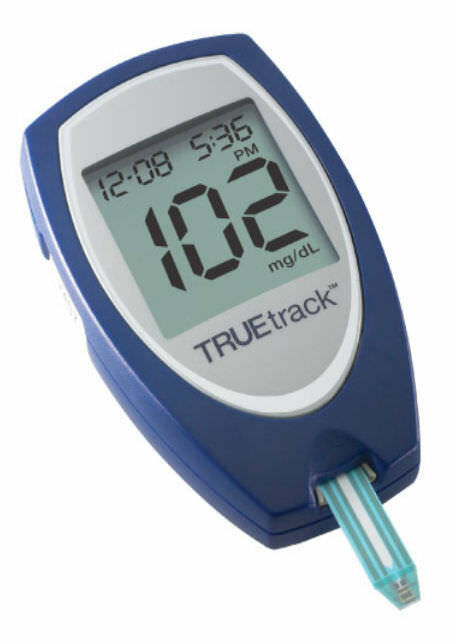 As we all know, some of the most recent glucose meters have built-in connectivity. 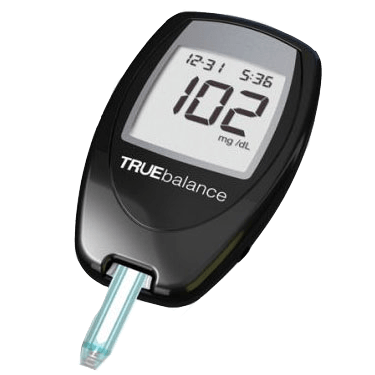 However, tens of millions of patients already have glucose meters that they like. Having many test strips already purchased may be another reason to want to keep an existing glucose meters. We offer easy solutions for incorporating many legacy glucose meters into a diabetes monitoring solution. for different meter families with the use of the appropriate cable. The unit is typically sold with a cable suited to one meter family, but can be easily converted to support another meter family by swapping cables. Note that BLE is compatible with iOS since iPhone 4S and most Android phones made since 2016; a compatible app is required. The GMA2 is a Bluetooth 2.1 (Classic) adapter which can be configured for different meter families with the use of the appropriate cable. Note that Bluetooth Classic is not compatible with iOS devices. A compatible app is required. Note 1: Due to a recent Bayer decision, perhaps to discourage telehealth applications, Contour XT meters with serial numbers above 6000001 and Contour Next EZ meters with serial numbers above A000001 require the GMA to be unplugged from the meter during measurement. Note: These products were designed solely by Polymap Wireless independent of LifeScan™, makers of the OneTouch® Ultra® and OneTouch® Ultra® 2 and UltraMini, Bayer, makers of the Contour and Breeze2, and Abbott, makers of the FreeStyle Freedom and FreeStyle Freedom Lite; Trividia Health, makers of the TRUEbalance, TRUEresult, TRUEmetrix and TRUEtrack. For more information, contact Polymap Wireless today at (800) 441-7179 or Polytel@polymap.net. Polymap Wireless has extensive experience in both the wireless and medical device fields. We can leverage this experience, along with our ISO 13485 certification, to help you add connectivity to your existing devices, or design it into new devices. Please reach out to us to see how we can help you succeed with your own device initiatives. Polymap Wireless is committed to delivering high quality, state of the art, telemetry products and systems. Customer satisfaction is our goal. It is met through our continuing improvement process. This process includes continuous design review, and direct feedback from our customers, and their end users. Polymap is a medical device manufacturer and operates its business in accordance with the FDA Quality Systems Regulations. Polymap’s management is committed to this policy and all Polymap employees are key to the implementation of this policy. We are an ISO 13485:2003 certified company. Please click here for a copy of our certificate. enhancing our Quality System in line with ISO 13485:2016, Health Canada and the FDA QSR.